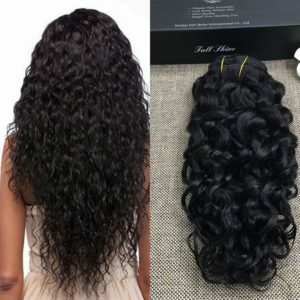 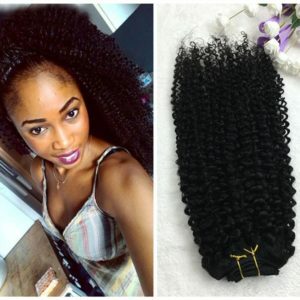 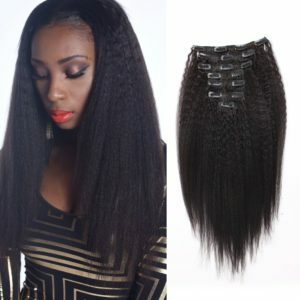 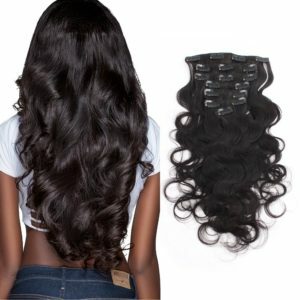 Hair Material:Full Head Hair Extensions,prepared with the highest quality real human hair,gives a healthy and beautiful look to your existing hair. 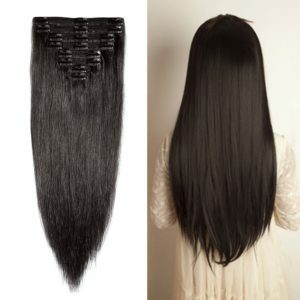 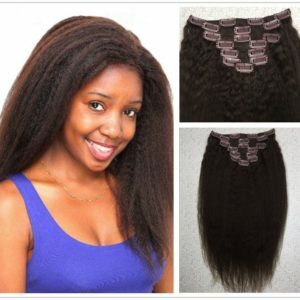 Easy Apply:Clip in human hair extensions are easy to clip and remove,name any style you want and you can have it in few minutes. 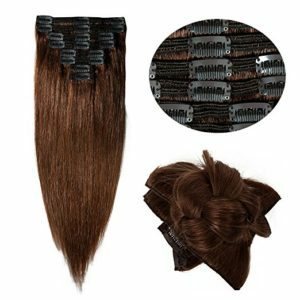 Adding length:Easy and quickest way to add length in any colour, without waiting ages for your own hair to grow. 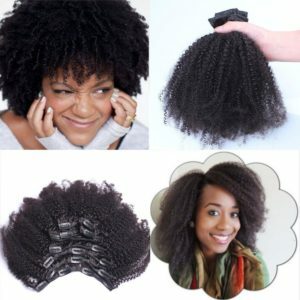 Versatile:naturally blend with your own hair and can be washed, blow dried, flat ironed, and/or curled using styling tools, just like your own hair. 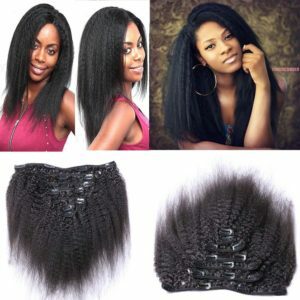 Fashion Goddess:change your style/colour,adds variation and depth,picking new trends.dress your hair with new look on special occasions like birthday party,wedding etc.